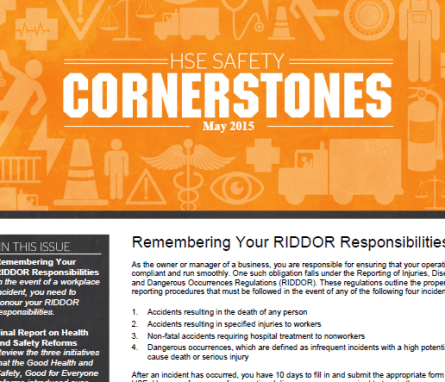 The May 2015 HSE Safety Cornerstone newsletter contains articles on the final report on Health and Safety reforms as well as a reminder about your RIDDOR responsibilities. 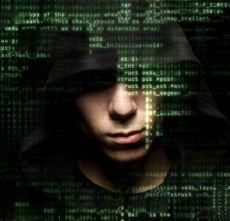 If you need any further information or would like to discuss any aspect of this, please do not hesitate to contact us. we had the cover required for our business needs. provide a good and efficient service"
I know the company is properly covered and at a competitive cost"
appropriately underwritten through the professional advice of Trainsure"
"Not only do Trainsure deliver excellent service, but their price is very competitive. able to offer the same policy for any comparable premiums"
"Our complex business needs are understood and matched to the insurance provided"
Trainsure documents are clear and easy to understand"
Trainsure has grown to become the leading provider of insurance to the UK training industry. 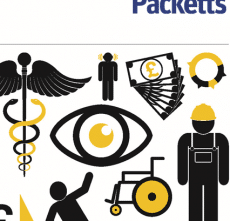 As specialists in our field, we know that the insurance requirements of training companies are unique and diverse, and we work with our clients to provide flexible, practical insurance solutions to meet their needs.